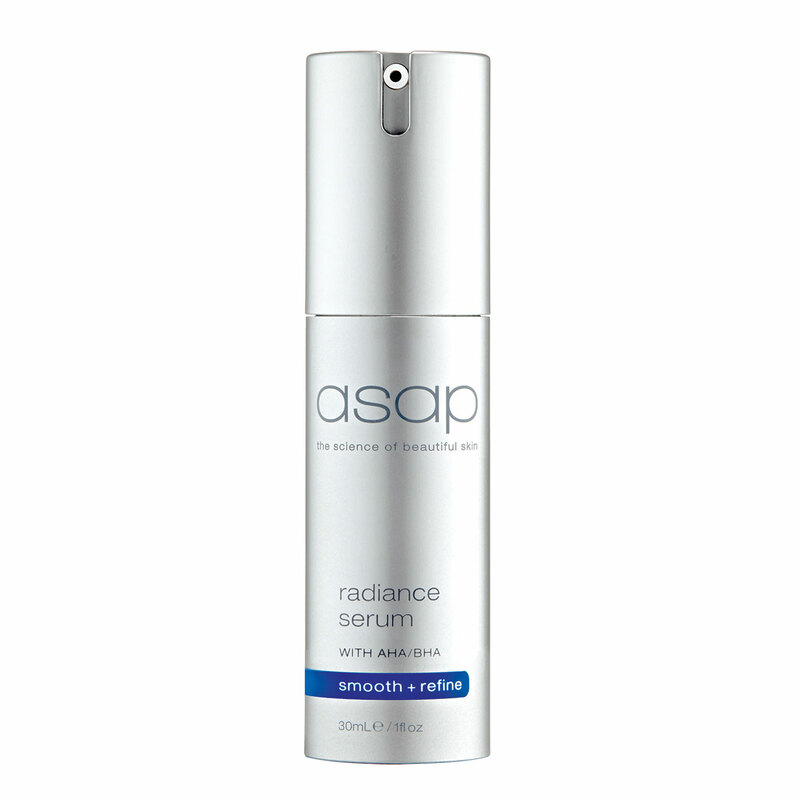 asap radiance serum combines an anti-ageing Biomimetic Tripeptide, a powerful AHA/BHA blend and a skin brightening botanical extract to increase cell renewal, rejuvenate skin and assist in the reduction of pigmentation, sun damage and acne. 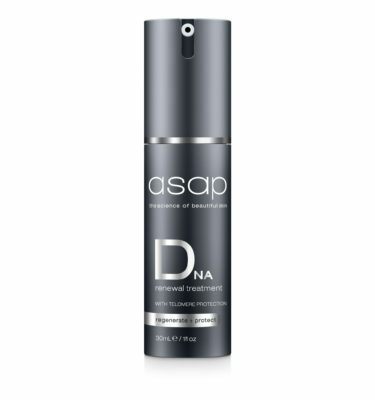 Brightens dull, tired, ageing skin, leaving it feeling smoother, firmer and more supple. 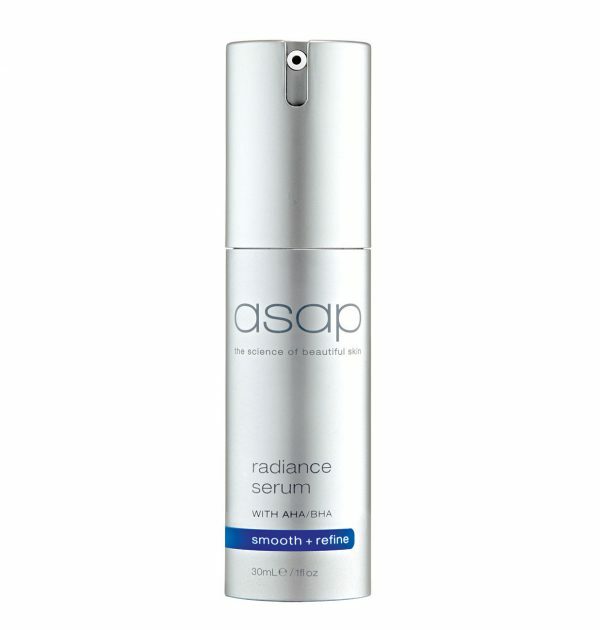 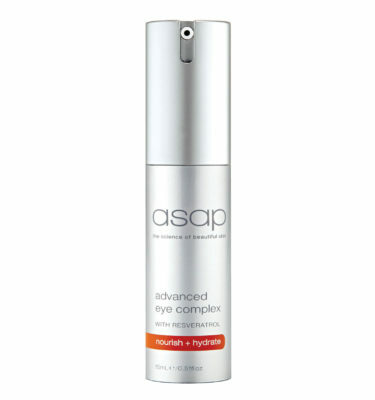 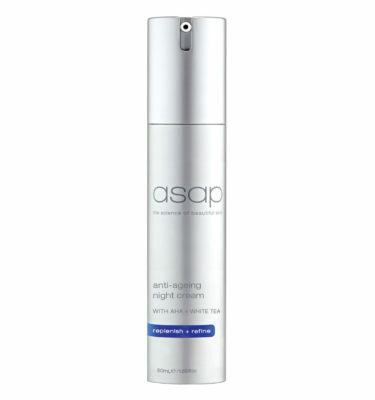 Apply sparingly at night as an all over anti-ageing, pigmentation facial treatment. 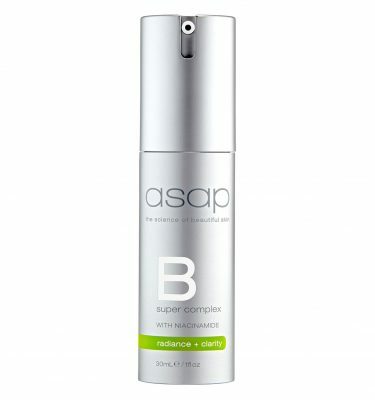 May also be used to treat acne and combat breakouts.